Quran Guide is a global, online educational academy, committed to set standards for the most simple and successful way of teaching the Holy Quran. 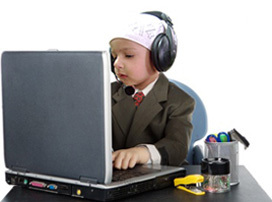 Online Quran Learning program is very easy, affordable convenient and accessible for everyone. It has been specially designed for Muslims of those who do not have facility to hire a Quran tutor at home. You can try 3 day free no obligation trial lessons to evaluate our Quran teaching service and the tutor. After the free lessons you can decide to continue or discontinue Quran learning with us. 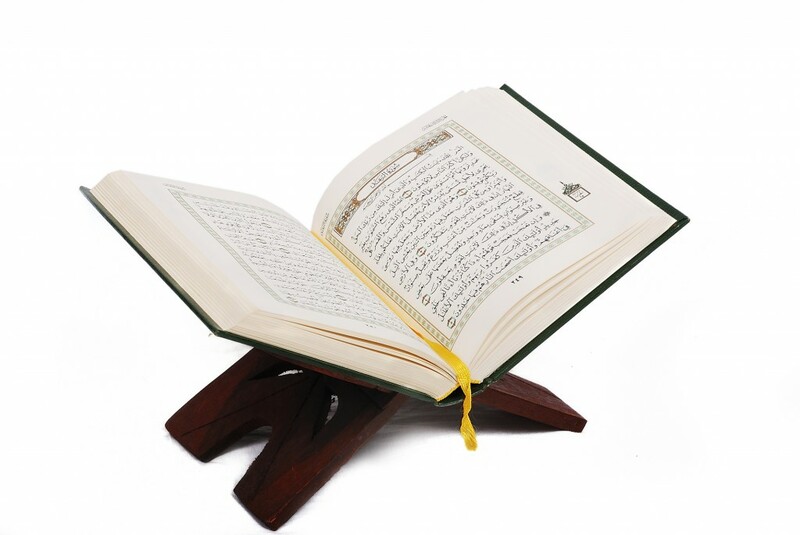 Our online Quran teaching service is very affordable way to learn reading the Quran.